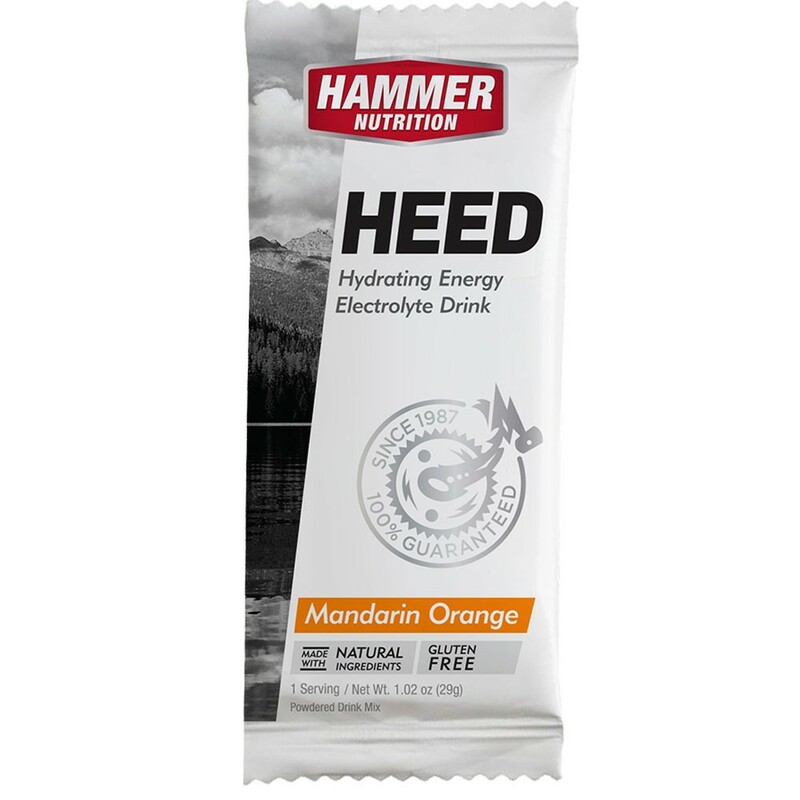 HEED is a definite “step up” and welcome departure from the seemingly endless number of powdered sports drinks available to endurance athletes. 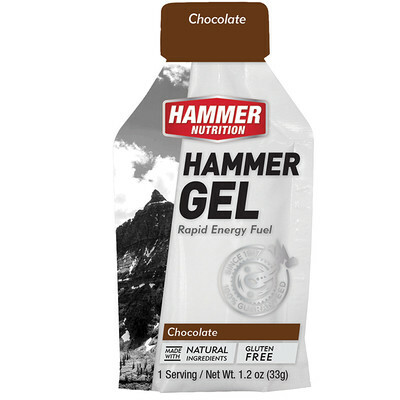 One of the primary flaws inherent with most sports drinks is their reliance on simple sugars as the carbohydrate source. 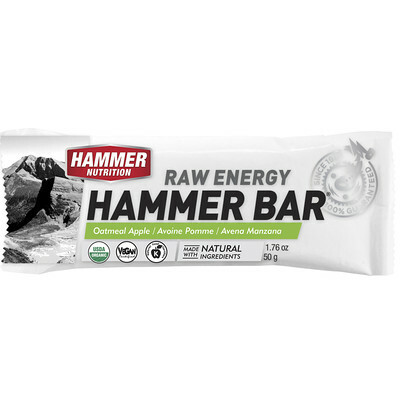 The use of simple sugars such as glucose, sucrose, and fructose not only severely limits the amount of calories that can be efficiently digested and utilized for energy, but also may cause wild fluctuations in energy levels. HEED’s complex carbohydrate formula, on the other hand, allows you to obtain the ideal amount of calories you need, providing a more consistent and longer lasting energy supply, and without putting you at risk for the stomach distress commonly caused by simple sugars. 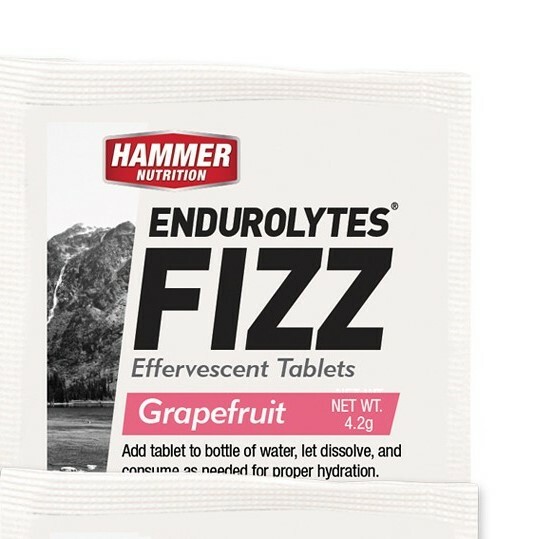 Endurolytes Fizz is economical as well, with 13 effervescent tablets in each tube, not 10-12 like some of the others. 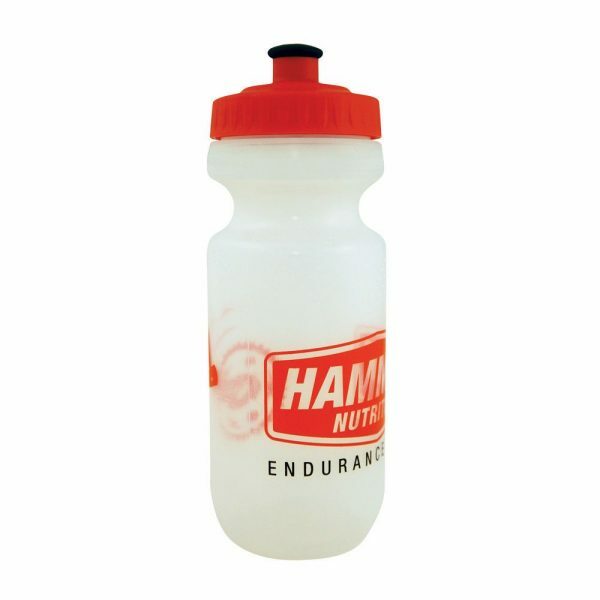 Unlike other effervescent electrolyte products, Endurolytes Fizz doesn’t contain inconsequential amounts of vitamins or other nutrients, which only serve to increase the price. Instead, you get the full-spectrum electrolytic mineral support that you need, along with adequate amounts of auxiliary nutrients, just like you do with Endurolytes capsules or powder. Compare Endurolytes Fizz to the competition and you’ll see that you’re saving a lot of money! 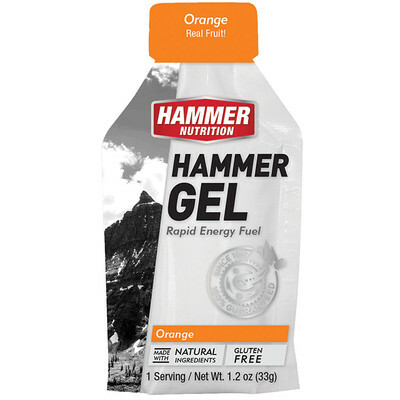 If endurance fuels such as Hammer Gel, HEED, and Perpetuem are your body’s gasoline, electrolytes are what keep the octane high. 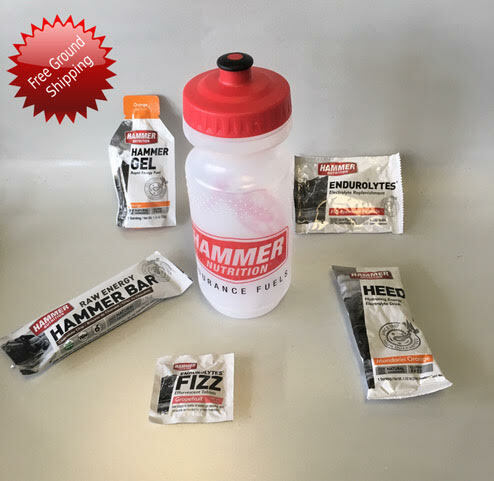 Cramping is your body’s final warning signal that you’re on empty electrolyte-wise, and when you’ve reached that point, the performance of many bodily systems has been severely compromised for some time. 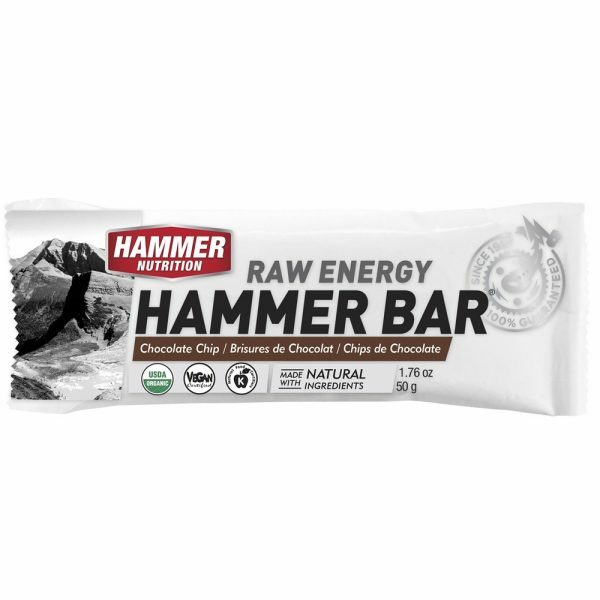 To keep your muscular, digestive, nervous, and cardiac systems firing on all cylinders, you need a consistent supply of all of the electrolytic minerals, not just sodium and potassium. Taken prior to, during, and after exercise, Endurolytes supplies exactly what your body needs. 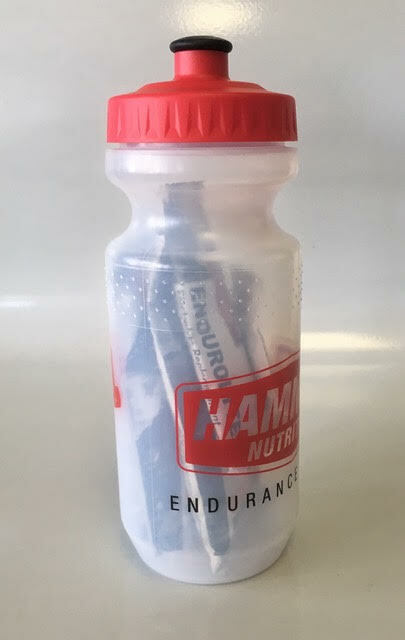 A well-balanced, full-spectrum, rapidly assimilated electrolyte source, Endurolytes keeps cramping at bay while helping maintain the optimal performance of the aforementioned bodily systems. 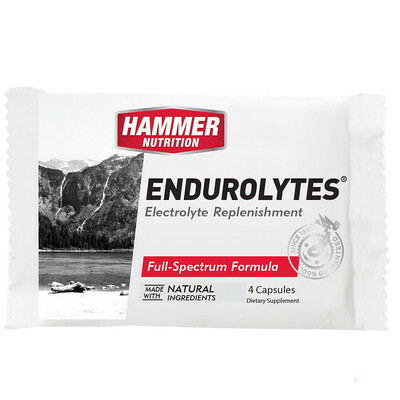 Endurolytes complements a low-sodium diet and allows you to meet your electrolytic mineral needs with tremendous precision, hour after hour, in all types of conditions.